Imagine you are making a big purchase, something that you need to think about a little bit – something like a house, car, vacation, or college. How will you make that decision? How would you conduct your research? Where will you find experts to help you make your decision? Where will you find the company you buy from? If you are like most people, you will use the internet to do your research, come to some conclusions and maybe even reach out to a company to buy from. 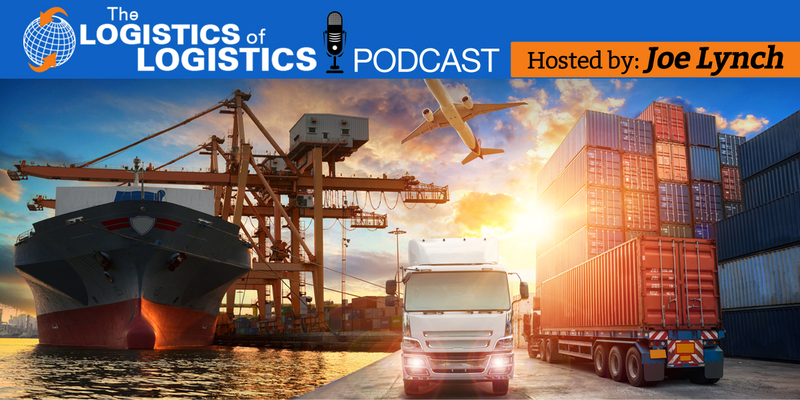 Shippers are doing exactly the same thing when conducting research on their transportation and logistics options. They are going online and finding experts who give them insights and knowledge they need to make the right purchase. Many of those experts are your competition and they are winning business online. This is the new normal, yet many 3PLs haven’t changed the way they engage and sell to shippers. If you want to be found online, you must change the way you pursue customers. Stop chasing prospective customers who might not even have a problem, and start sharing your expertise and solutions that will help the right prospects find you. When you share your expertise through your website, webinar, white paper or social media you are engaging as expert, not a salesperson. Today’s buyers are looking for experts and companies that specialize in the services they want to buy. Even if you connect by phone or networking, prospective buyers will check out your website and social media profile. If your online presence doesn’t match your sales pitch, you could lose the sale. It is time to switch your focus from always selling to always listening to your customer, learning their biggest problems and sharing what you have learned. We always knew the internet would change the way customers buy our services someday – that day is now. I help transportation and logistics companies sell more using digital marketing and 21st century sales skills. 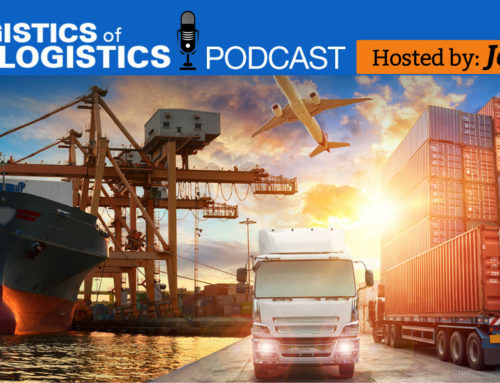 If you want to learn more contact me at joe@thelogisticsoflogistics.com or click here to see our services.